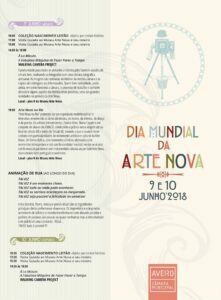 World Art Nouveau Day: Only on June 10 or all year long? 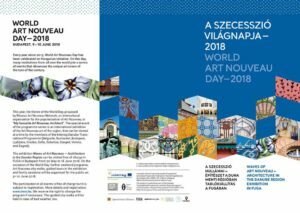 We welcome the World Art Nouveau Day next Sunday, and the activities that will take next weekend in cities like Szeged, Budapest, Aveiro, Terrassa or Vienna. 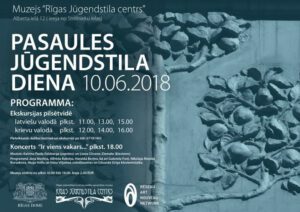 On such special dates the buildings of this musical style are filled with people and it is difficult to appreciate the wonderfulness of this art. At the same time We are glad to offer you an Art Nouveau Day to each of these cities, and some other. 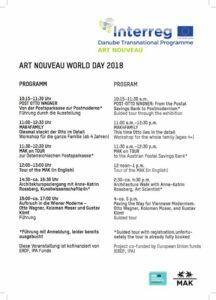 Our goal is that tourists can enjoy the wonderful art nouveau when they visit an Art Nouveau city, regardless the day they do that. For this reason we have designed exclusive private tours so you do not have to wait for the beautiful date of June 1 to visit them. Our specialized local guides will explain the historical, political, social and cultural context in which this beautiful style was born. 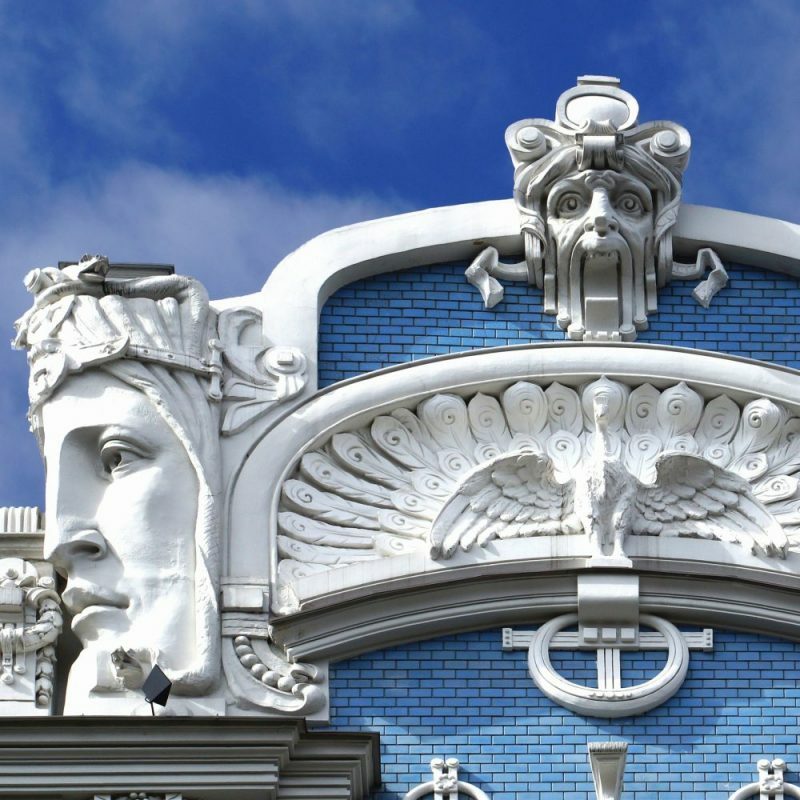 Book the exclusive tours that you find on this website, an Art Nouveau private tours project that covers the a dozen of Art Nouveau European cities with the highest quality. 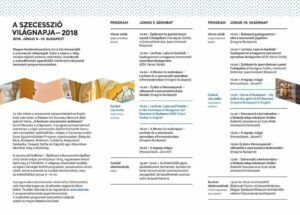 We hope that you will enjoy Art Nouveau, either on June 10 or any day of the year that you can visit these visits. 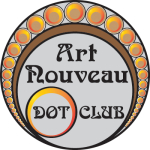 Book a private tour for your small group and get inspired by Art Nouveau.